Kevlar is a very strong material, in the aramid family of nylon polyamides. 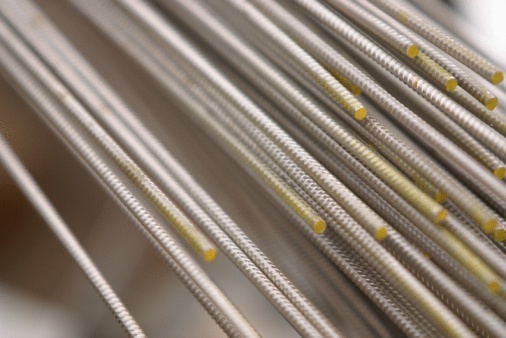 It's typically formed into monofilaments and yarns -- woven for bulletproof vests or twisted into fibers for mountaineering ropes and electrical cable housings. Kevlar is regularly bonded to wood, metal, rubber, silicone and stone. In fact, it can be bonded to a wide range of materials and fabrics using specific methods necessary to ensure adhesion. Kevlar can be bonded to itself and other materials. Analyze the specific application of Kevlar and its material bonding partner. There are typically two classes of bonding to Kevlar: Kevlar-to-Kevlar and Kevlar-to-non-nylons. There are also several sub-categories: fabric-to-fabric, fabric-to-solid and solid-to-solid. For Kevlar-to-Kevlar/solid-to-solid applications, light surface abrasion with non-metallic abrasion materials to ~1 mm will suffice. (Note: machine abrasion is not recommended.) Hand clean the surface with rags damp with resorcinol, calcium chloride or ethanol solvent prior to abrasion. Apply two thin coats of polymer adhesive -- polyurethane or modified epoxy -- with unidirectional paintbrush strokes. Compress at 2 psi and cure thermally at 150 degrees Fahrenheit for 8 hours. All other Kevlar-to-Kevlar bonds require only direct application of modified epoxy, cyano-acrylate or modified phenolic adhesive and similar thermal curing. 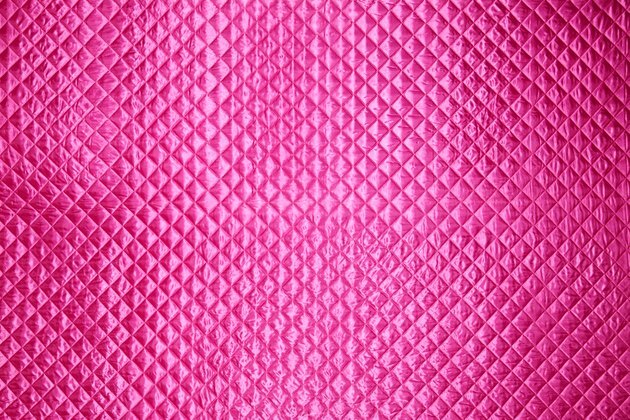 Fabric contact holding to either fabric or solid is required but varies widely with the Kevlar material. All Kevlar-to-non-nylon materials require material-specific techniques, but generally abrasion is required only when one of the bonded materials is solid. Bonding to glass, metal or stone requires a polyamide adhesive and light application but high compression -- in the range of 10 psi -- and low thermal curing at 125 degrees Fahrenheit for 24 hours. All Kevlar bonding operations must be performed in an atmospherically controlled environment. Kevlar-to-Kevlar bonding requires only a relative humidity of 55, whereas all Kevlar-to-non-nylon materials requires a RH factor of 8. Kevlar-to-non-nylon bonds should pass stress tests in the range of 250 to 1000 psi (1.7 to 6.9 MPa). Post-bonding testing is advised but varies widely by specific application. How do I Compare Gorilla Glue & Liquid Nails?